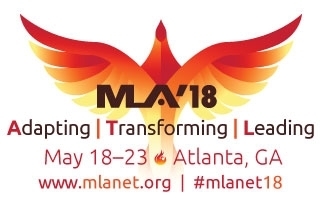 Join your colleagues at MLA ’18 Adapting Transforming Leading in Atlanta, GA, for courses that will support health sciences librarians and other information professionals in adapting to rapidly changing environments, transforming their collections and service models, and leading important new changes in education, research, and librarianship. The following are offerings in the Information Services and Information Management competency areas, as described in MLA’s Competencies for Lifelong Learning and Professional Success. Watch for information on other courses to be offered in upcoming issues of the MLA News and on MLANET. More course information is available on MLANET. Friday, May 18, 10:00 a.m.–5:00 p.m. This course will explore issues around search design and search techniques for undertaking literature searches of complex topics to inform high-quality comparative effectiveness research, systematic reviews, guideline development, and other major projects. Friday, May 18, 1:00 p.m.–5:00 p.m.
Increasingly, librarians are involved in tracking research dissemination and impact. The instructors will provide a solid background on dissemination and demonstrate the practical applications of a variety of tools. 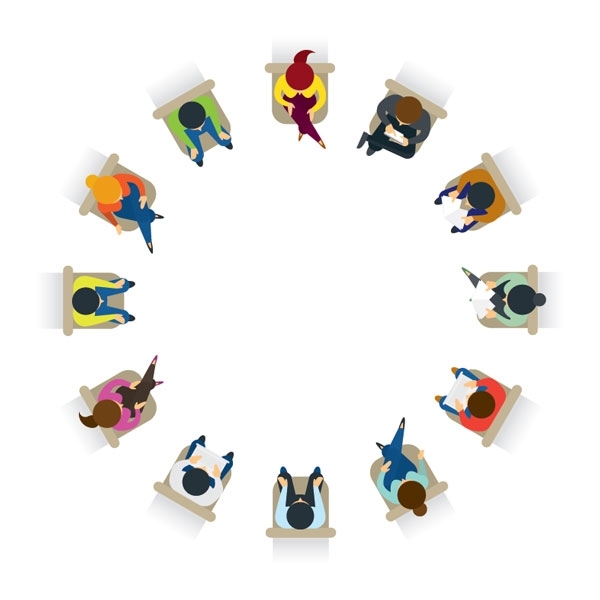 We will equip participants with the knowledge to help their patrons create better dissemination strategies and inspire compelling impact statements. Saturday, May 19, 10:00 a.m.–5:00 p.m. This course will provide participants with the tools and skills necessary to adapt the systematic review (SR) process to resource-limited settings. The course will feature active participation focused on using free tools for SRs, the use of the Research4Life databases for accessing SR resources, and ideas for promoting SRs in participant contexts. Learn to create high-quality searches for your research topic in your preferred databases in a more efficient way. Optimize your searches so that no relevant articles are missed, while keeping the total number of results low. Translate your search strategies semi-automatically between databases and interfaces. Aimed at experienced searchers. Saturday, May 19, 1:00 p.m.–5:00 p.m.
Data from clinical trials and results registers are essential to answering many systematic review, health technology assessment, comparative effectiveness research, clinical, and other research questions. Clinical trials registers provide information on current and recently completed research. Results registers provide results of completed research, often before they are available through traditional, published sources. Increasing awareness of the importance of clinical trials and their results has led to the development of a large number of trials and trials results registers. Trials registers are in constant development and provide challenges to librarians in terms of searching and record management. This half-day course highlights key trials registers and trials results registers, including ClinicalTrials.gov, the World Health Organization’s Clinical Trials Search Portal, and industry registers, and offers practical advice on searching registers and managing register records. Health policy research goes beyond academic and grey literature: searching legislation, regulations, and governmental agency websites can be challenging. Join us in this session to learn tips to identify and track applicable state and federal laws, bills, regulations, and supplemental policy documents. This seminar will introduce current federal health information technology (IT) mandates related to clinical terminology and standards, and provide an overview of National Library of Medicine (NLM) resources that support health data exchange and interoperability. Contact Debra Cavanaugh, MLA CE coordinator, for more information. Register online for MLA ’18, May 18–23, 2018.